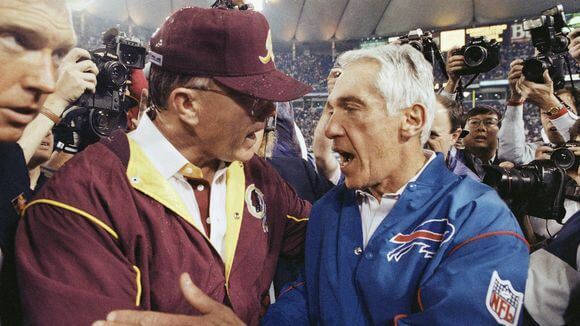 The Redskins defeated the Bills by the score of 37–24, becoming the fourth team after the Pittsburgh Steelers, the Oakland Raiders, and the San Francisco 49ers to win three Super Bowls. The Bills became the third team, after the Minnesota Vikings (Super Bowls VIII and IX) and the Denver Broncos (Super Bowls XXI and XXII), to lose back-to-back Super Bowls. The game was played on January 26, 1992 at the Hubert H. Humphrey Metrodome in Minneapolis, Minnesota, the first and only time the Super Bowl was held in that city.